President Trump held a rally in Michigan. 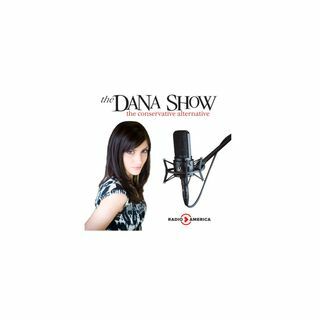 Dana digs into the Violence Against Women Act. Chicago blasts the media attention Jussie Smollett is getting. Barbara Bush’s biography discusses her suicidal depression. Marco Rubio pushes a Federal red flag bill on firearms. Dana opens her Mailbag of Hate.